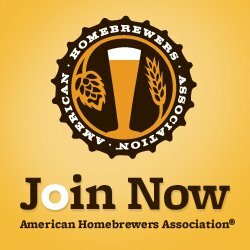 Join Brewers Anonymous, Orlando’s Newest Homebrew Club! 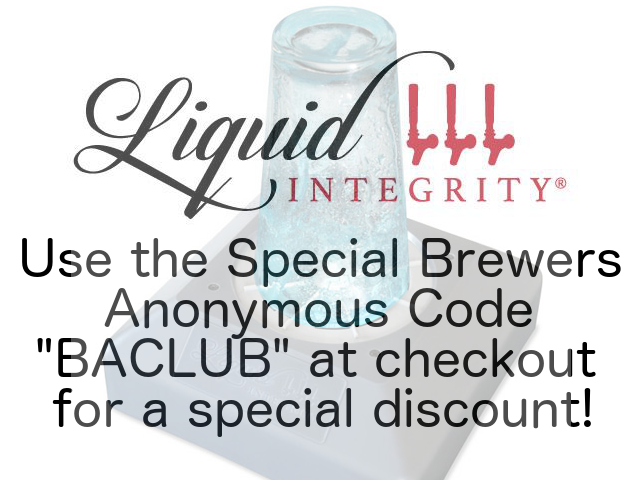 Annual Dues to join the Brewers Anonymous are $36.00 per nuclear family – the equivalent of just $3.00 per month. 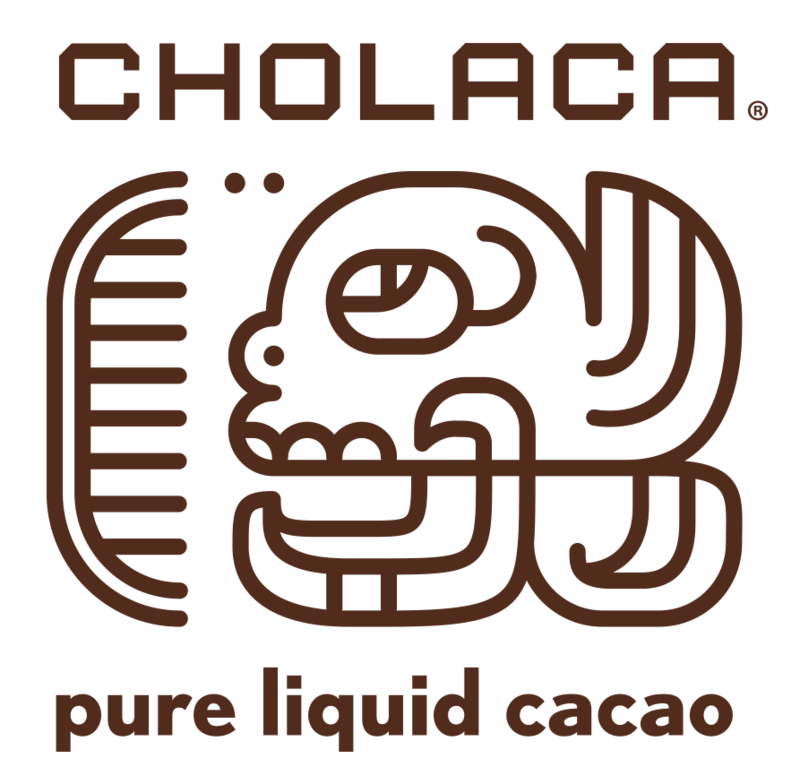 When you sign up we will send you an invoice to pay online within a few days. New Members joining the Club prior to April 31st of the calendar year pay the full $36.00 amount. New Members joining the Club between May 1st and August 31st of the calendar year pay a reduced amount of $24.00. New Members joining the Club on or after September 1st of the calendar year pay the full $36.00 amount, which amount shall satisfy such Member’s Annual Dues for the following calendar year. Once a Member, Annual Dues for Members shall be paid on or before the first Regular Meeting in January. I acknowledge that I have read the Bylaws of Brewers Anonymous, Inc. and agree to its terms. I acknowledge that I must meet the eligibility requirements set forth in the Bylaws; and that approval of my Membership Application and payment of Club dues are required for membership. 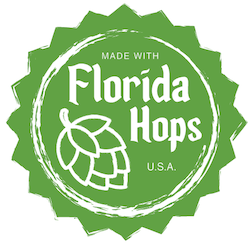 I hereby represent that I am of legal age to consume alcoholic beverages in the State of Florida. A “nuclear family” includes each person in a nuclear family unit that meets the eligibility standards described in the Bylaws.